Vol 30#3, Autumn 2018: The selfishness I have blocks me from experiencing a love that will take me to God. I know I can’t practice love. Can I practice selflessness? Vol 30#1, Spring 2018: The only question I have is how to see God. Vol 29#3, Autumn 2017: I'm working hard on my ego but it's very fatiguing. Vol 29#1, Spring 2017: Swamiji, sometimes in deep meditation my body seems to tense up. Vol 28#1, Spring 2016: Is Intelligence Reincarnated?. Vol 27#2, Summer 2015: You've been talking about seeing clearly as well as relaxing. Vol 27#1, Spring 2015: I wonder if there is a difference between settled into calm and settled into complacency? Vol 26#4, Winter 2014:Swamiji, how do I teach myself to concentrate? Vol 26#3, Autumn 2014:Swamiji, I’ve been wondering about austerities, if they help purify the heart? Vol 26#2, Summer 2014: Swamiji, there are people who were pronounced clinically dead, ...and then felt closer to God, then came back to life. Can you explain this? Vol 26#1, Spring 2014: We use the word "mind" very freely and I would like to know what is the meaning of mind? Vol 25#4, Winter 2013: Does each person have certain lessons to learn or goals to achieve in life? Vol 25#3, Fall 2013: How do I learn to suppress my emotions so I am not so emotional? Vol 25#2, Summer 2013: I oftentimes get angry with my children. Vol 25#1, Spring 2013: You have spoken about how, at some original point, we all possessed peace and then, somehow or other, we lost it. 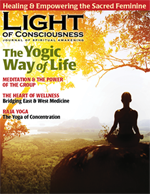 Vol 24#4, Winter 2012: When anger of fear arises in meditation, how do I deal with that? Vol 24#2, Summer 2012: When will this Iron Age end and the Golden Age begin? Vol 24#1, Spring 2012: What are the characteristics of meditation, prayer, chanting, and so forth? 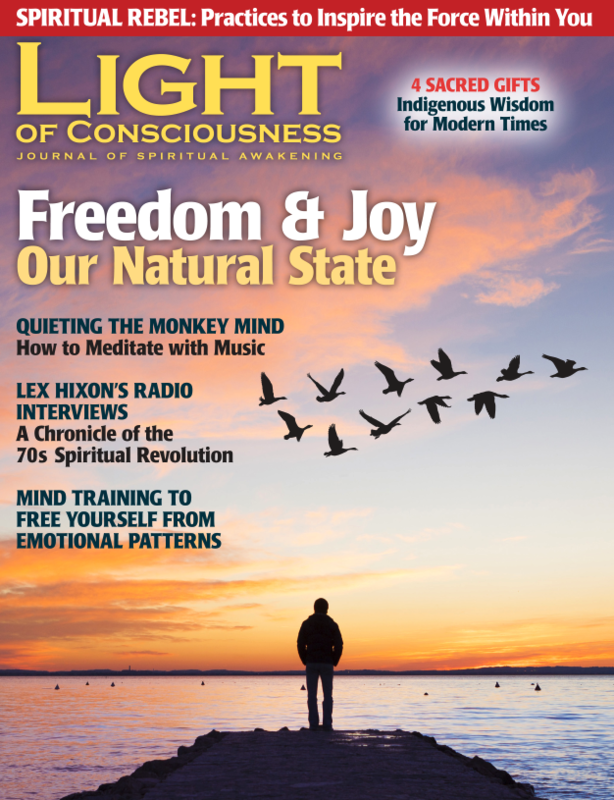 Vol 23#4, Winter 2011: If we are, in a sense, "conscious beings", how is it that a conscious being could become "unconscious"? Vol 23#3, Autumn 2011: Do you see or feel any basic major movements in this country toward trying to find one's True Self and a change in religious directions? Vol 23#1, Spring 2011: I've been working to stop thinking all week and I don't think I'm doing very well. Vol 22#3, Autumn 2010: Are phyiscal exercises such as jogging, bicycling, aerobics, etc., harmful to spiritual development? Vol 22#2, Summer 2010: I'm not sure I understand karma. Vol 22#1, Spring 2010: In my daily life, one of the things that keeps me from being relaxed is when I am not forgiving of myself or others. I would like you to talk about forgiving. Vol 21#4, Winter 2009: Could you speak about the difference between imagination and vision? Vol 21#3, Autumn 2009: I'd like to know what arrogance is an how it blocks us? Vol 21#1, Spring 2009: Confronted by misery and suffering, what should be my inner attitude? Vol 20#4, Winter 2008: Can you use the sound of the mantra to go into meditation, to come to the object of meditation? Vol 20#3, Autumn 2008: I'm concerned by my past behavior. I don't want to fall into the same thing. Seeing and remembering the past behavior of sliding back all those years? 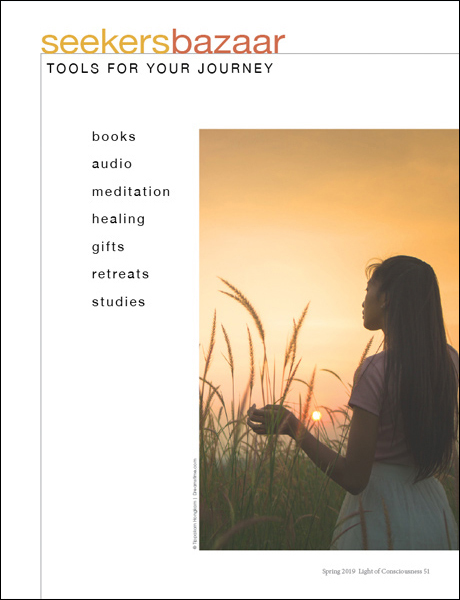 Vol 20#2, Summer 2008: What chakras do disciples usually fluctuate between? Vol 20#1, Spring 2008: Would you tell us about the angels? I believe angels have helped me in the past, I just don’t know much about them. Vol 19#4, Winter 2007: Do You Pray? Vol 19#3, Autumn 2007: How can we know what we are supposed to do or what is right to do in life? Vol 19#2, Summer 2007: How can we believe we can change anything by simply serving and not wanting a reward? 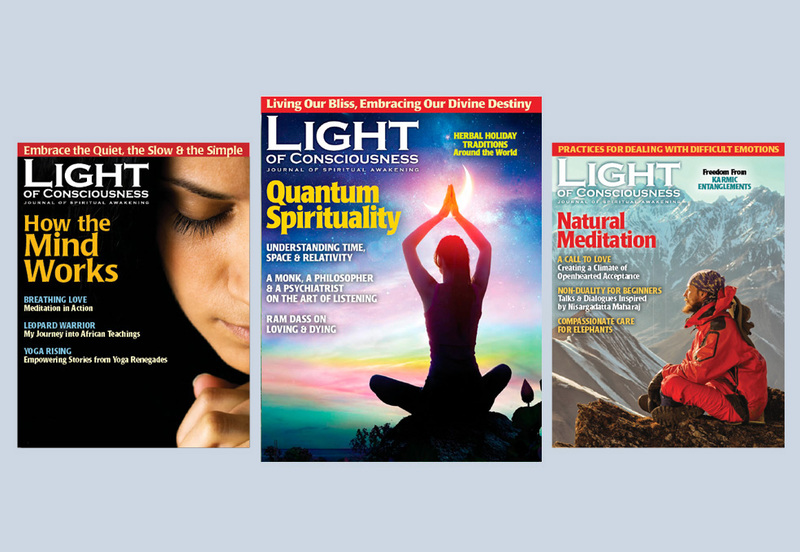 Vol 19#1, Spring 2007: Excerpts from The Light That Awakens: A Guidebook to Higher Consciousness.